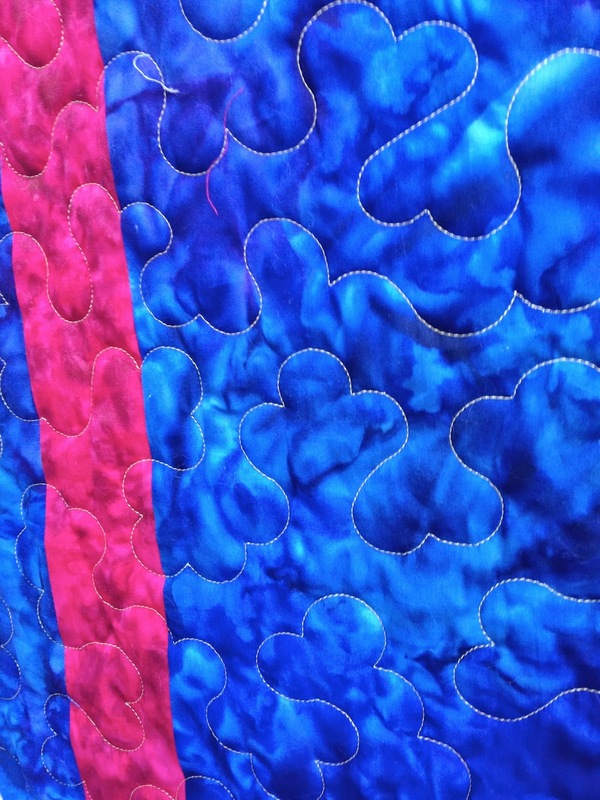 Bear with me while I flounder trying to pick the perfect title for all the quilting I do and bring to you to see. 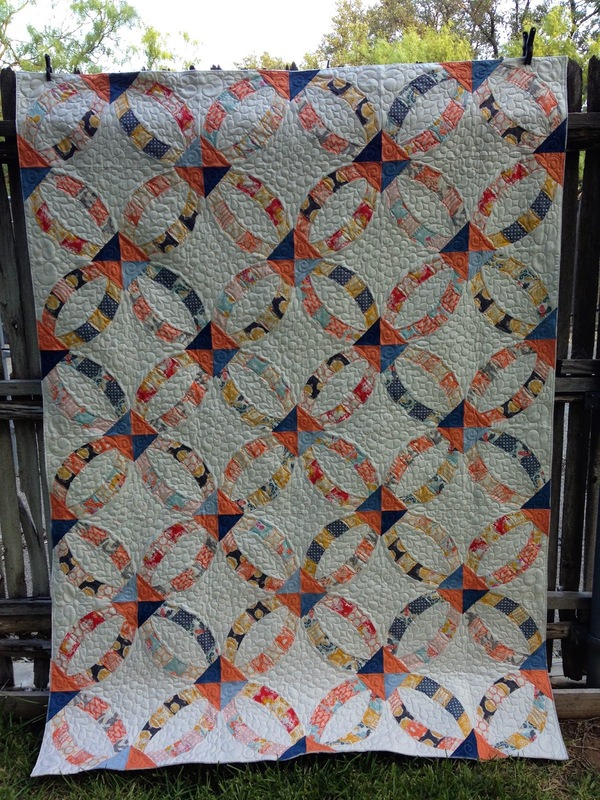 I called it simply "Longarm Quilting" at first but that was just too boring so I'm going to try "QUILTTING EYE CANDY" for a while. 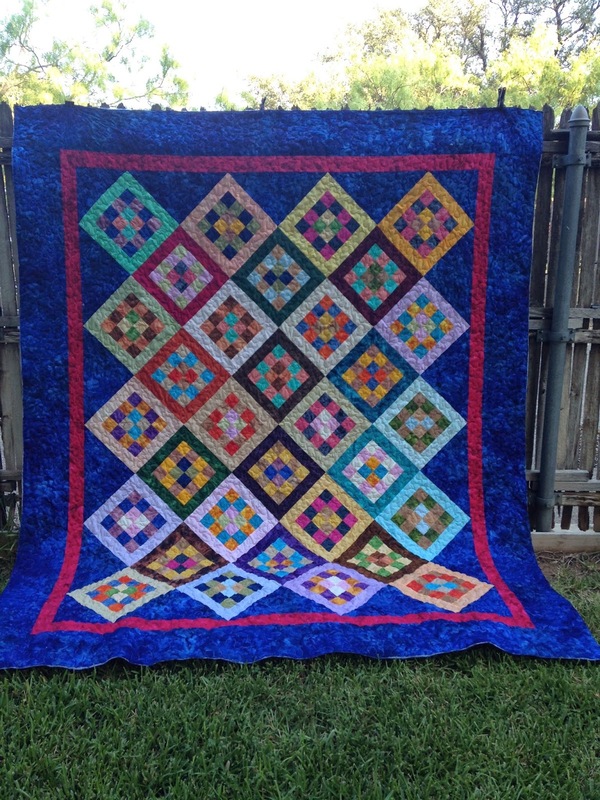 Donna made this beautiful Wedding Ring quilt using a jelly roll and a special template. 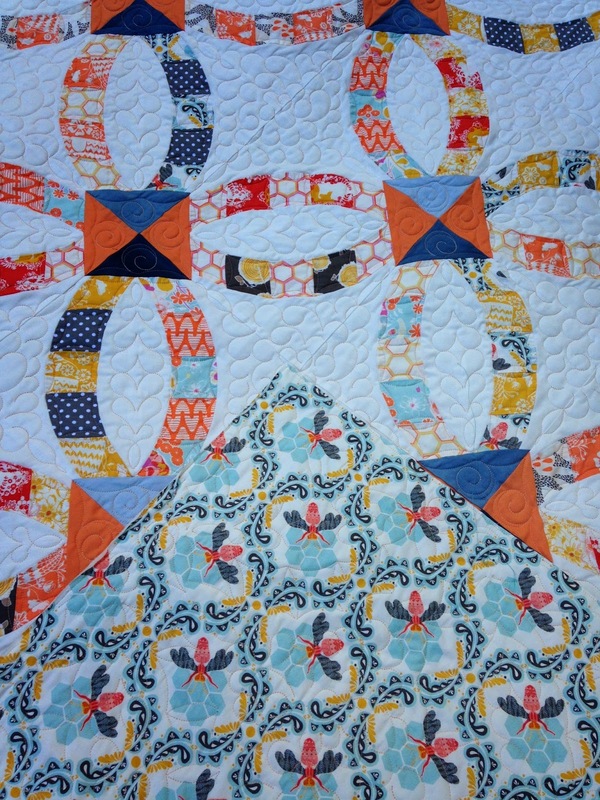 I like to think of it as a modern day wedding ring quilt. Kinda has the traditional look but much easier than the traditional method. 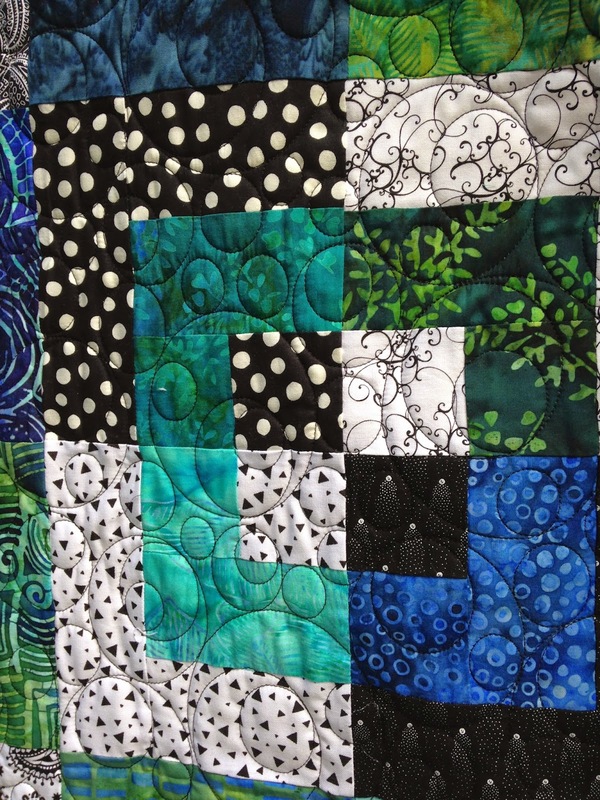 Jan made this huge Bento Box pattern quilt from batiks. 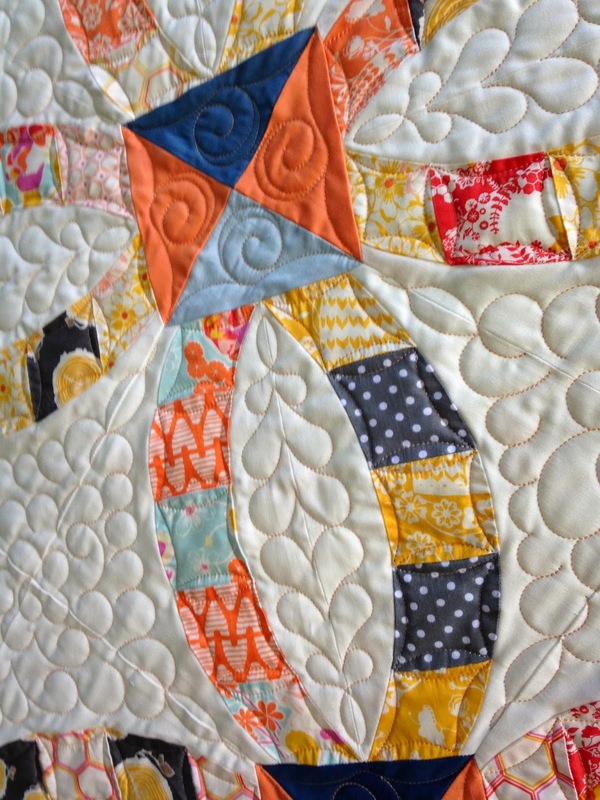 Joy has a new great grandson and the new great grandson has a new quilt! 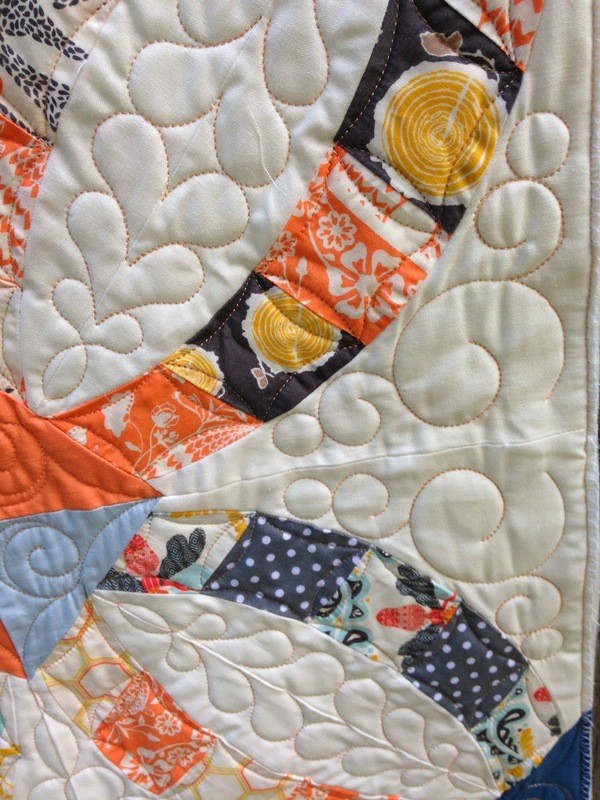 Elsie made this 16 patch quilt from a jelly roll. Don't you just love pre-cuts. It's makes for quick piecing and lots less cutting. 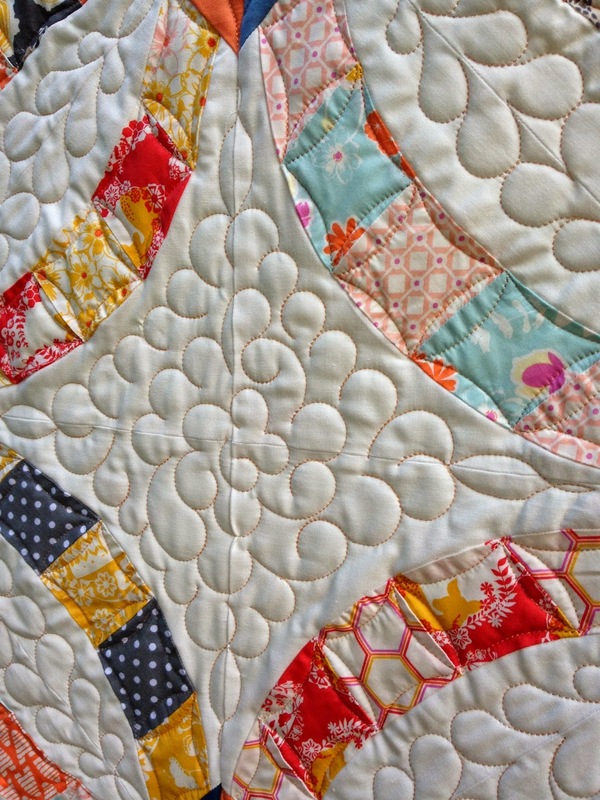 LOVE LOVE all the open airy quilting.. well done! !